Of course you are aware that obesity is something we have to live with in society. People who have weight issues really have it hard when they decide to shave off all the pounds accumulated. Some often go to such great lengths just to get the dream figure they always wanted. 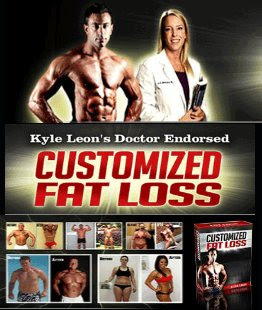 They resort to artificial solutions, surgery, even ingest drugs that facilitate weight loss. Don't get me wrong, weight loss is a very important thing to study but it is not something that requires so much research and so many technicalities because there are actually proven and safe ways of losing weight. These days, losing weight has become not just a problem of science alone but also of the mindset and the psyche. If you have time right now, kindly try to Google "Weight Loss Solutions" or "Losing Weight". 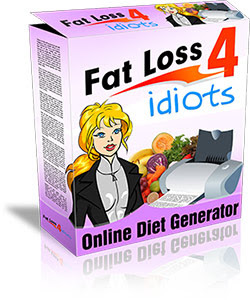 You will notice that there are many so-called solutions on weight loss. 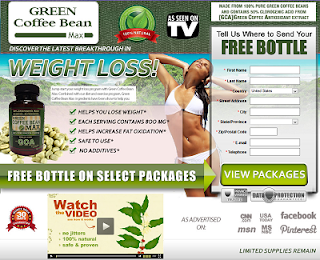 You will also notice that these websites claim to help you lose a lot of pounds in the shortest time possible, say 20 lbs in 2 weeks. Sounds sweet right? Truth is though, 20 lbs in 2 weeks is crazy. There are no "safe" shortcuts on how to do it right.. When I say safe I mean no side-effects, no boomerang effects, and no ingestion of harmful and/or foreign chemicals. 1. A comprehensive eating regimen that aims to reduce calorie intake but won't limit you or bar you from eating certain types of food. 2. A recommended physical activity and/or instructional exercise program. When you couple diet and exercise/physical activity you maximize your program. 3. A program that urges the person to undergo behavioral changes but should never disregard his/her cultural needs. 4. 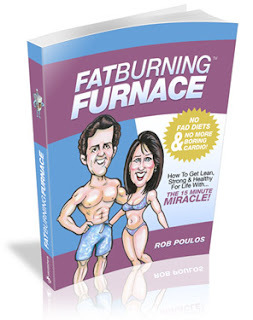 A program that aims to help you lose weight slow and steady. As per medical authorities, ¾ to 2 pounds per week is the safest range of weight loss. Take note that this is the most important issue to look at. Also, you may notice faster weight loss at the start of the program. 5. Plans to make sure you keep the weight off after you have lost it. Like what was mentioned above, weight loss is no longer just a problem of science. Weight loss can also be about a person's mindset. 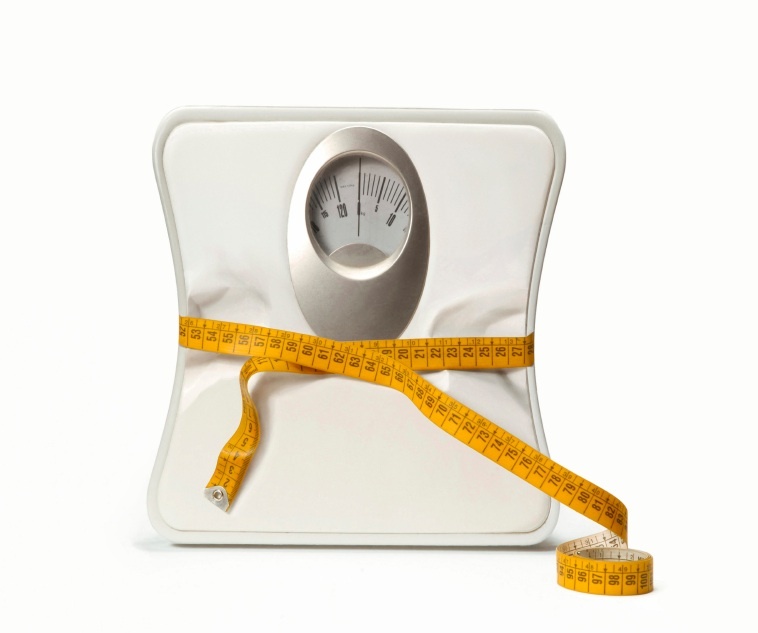 We may have heard countless stories of people who lose weight but gain the weight back in just a matter of weeks. There is no wonder drug for 'eating' behavior. A person should learn to control and tame his appetite in order to properly lose weight. If you follow the tips above and find your weight loss program, you can be assured that your days as an obese individual would be long gone.